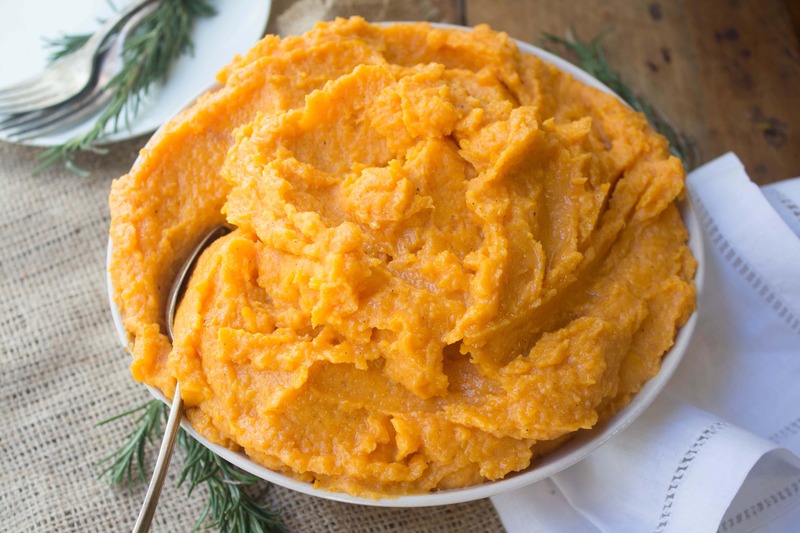 These Spiced Mashed Sweet Potatoes are so simple, delicious, and nutritious! They are perfect for a holiday get together or dinner party — just change the quantities based on the amount of people you’re having. The spices add flavor without needing sugar, and the milk adds a nice creaminess. Enjoy! Peel and boil the sweet potatoes until tender (cut them into smaller pieces to make them cook more quickly), then drain and place in a bowl. Add in cinnamon, cumin, and milk. Mix and serve warm! Anne, it is fun to follow your journal – be it cookings or snowsledding. 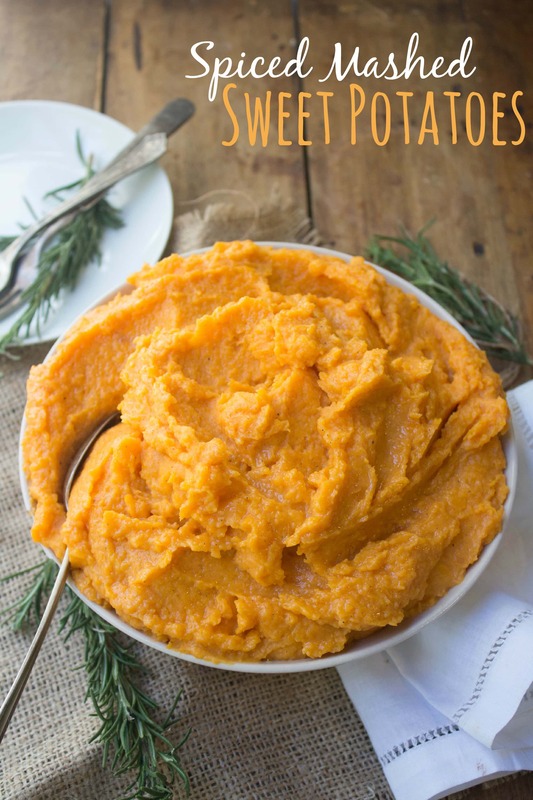 I am going to try this sweet potato recipe of yours – it looks at least easy to make. Do you know that Cumin and Cinnamon also have big medicinal values…? Hi, Looks like a great recipe. I wanted something other than the sugar laden casserole I normally make. Thanks for sharing. Has anyone done this dish in an instant pot? Can you cook these ahead of time and freeze them? I wouldn’t – I think they’d end up kind of watery/mushy. With Thanksgiving tomorrow, I really want to make this tonight. Any suggestions to warm them up without being watery/mushy? I think if you keep them in the fridge (vs. freezing them) they will be fine to reheat in the oven! Question why do you recommend 2 percent or whole milk instead of 1 percent or skim? And can I use half and half instead? I don’t want to buy a whole container of 2 percent for 1 recipe? Thanks for the information. I just said that because I am trying to watch my calories.